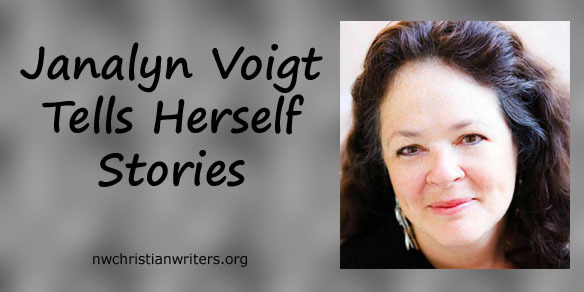 Janalyn Voigt has always been a storyteller. She blames her father. At bedtime, his deep voice would rumble against her ear as he read chapters from classics and unfolded stories of exotic places such as Oz and Neverland. After he closed the book each night, her imagination would continue the tales. When he eventually stopped reading bedtime stories to her, she began spinning her own. Within a few years she became the neighborhood storyteller, surrounded by children gathered on her lawn to hear the tales she invented. No one appeared to think her skill out of the ordinary. 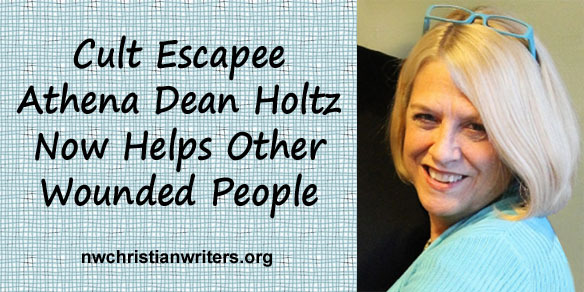 It wasn’t until her sixth-grade teacher pointed out her creative ability that she took note. 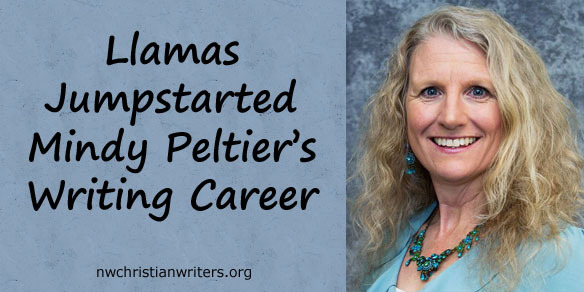 At age twelve, she decided to become a novelist. Many years later and after several wrong turns, she thought her goal would become a reality when she signed a contract with a small press for DawnSinger, the first novel in her Tales of Faeraven trilogy. “Only it wasn’t that simple,” Janalyn says now. “The contract fell through. 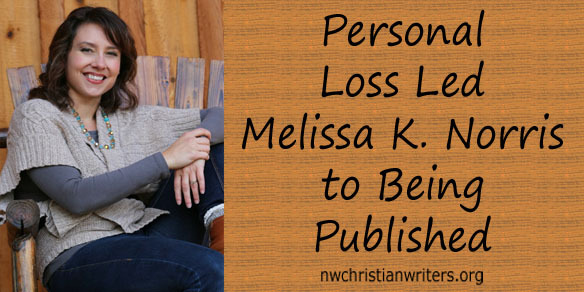 Of course I was devastated, but it turned out to be a blessing in disguise.” Within three months, she signed with a larger publisher for the first two novels in the trilogy, and she also landed an agent. Janalyn calls herself a study in contrasts—a highly analytical daydreamer who schedules her day to optimize productivity. 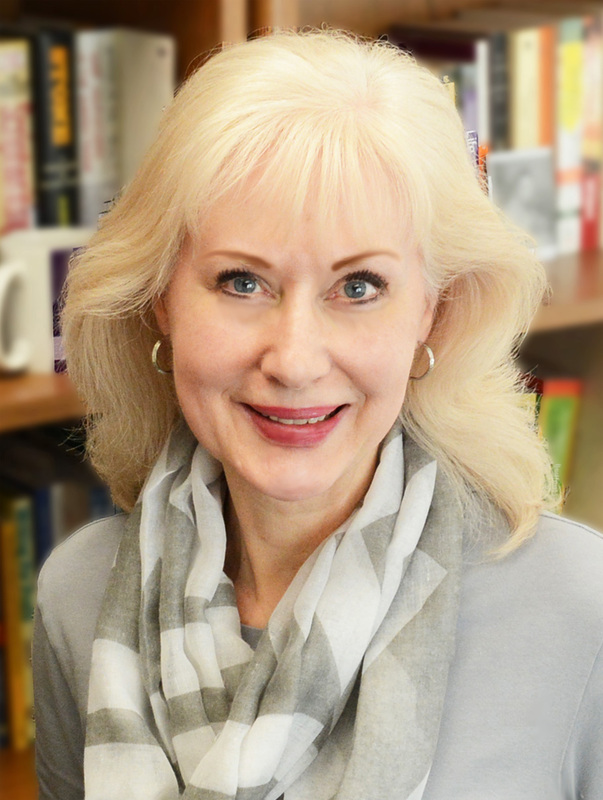 One result from this interesting combination of personality traits is Janalyn’s expertise with websites, search-engine optimization (SEO), and social media management. 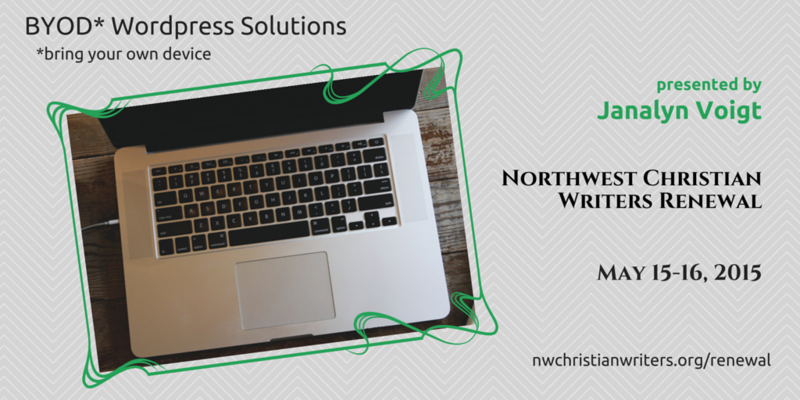 1) BYOD (Bring Your Own Device): WordPress Solutions (WriteCoach Lab, Friday, May 15) – If you have a self-hosted* WordPress website—or you’re thinking about building one—come with your questions and challenges for WordPress expert Janalyn Voigt to help you troubleshoot. She’ll also suggest what to put on your author website and give you specific tips for search-engine optimization (SEO). 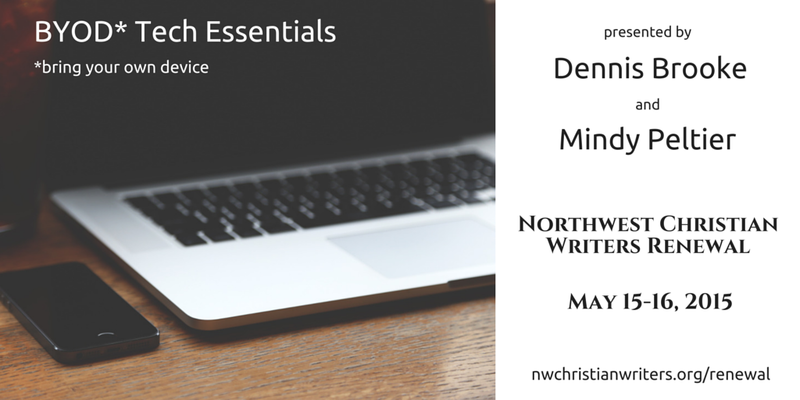 Bring your own device with you—laptop, netbook, tablet, smartphone, etc.—for real-time assistance. * Self-hosted means you take the initiative to pay a third-party webhost to put your WordPress.org blog on the Web instead of relying on WordPress.com to host the blog for you. 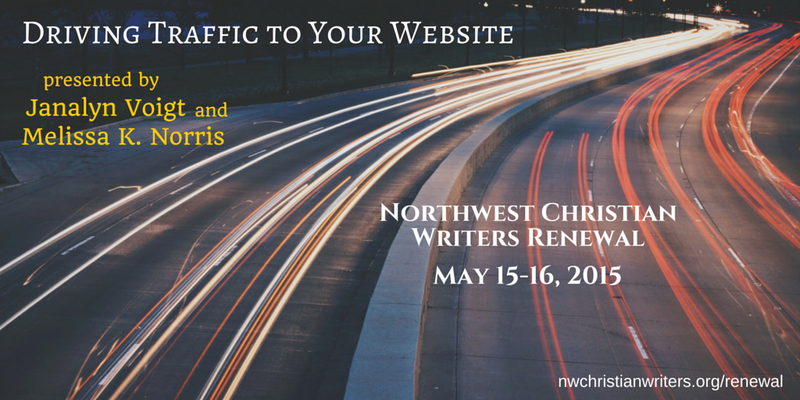 2) Driving Traffic to Your Website (Workshop, Saturday, May 16, with Melissa K. Norris) – Many writers have great blogs, awesome books, and beautiful websites—but no visitors. Janalyn and Melissa will share how they get thousands of visitors to their websites every month and will demonstrate logical steps, not just to build traffic, but also to engage visitors so they return. 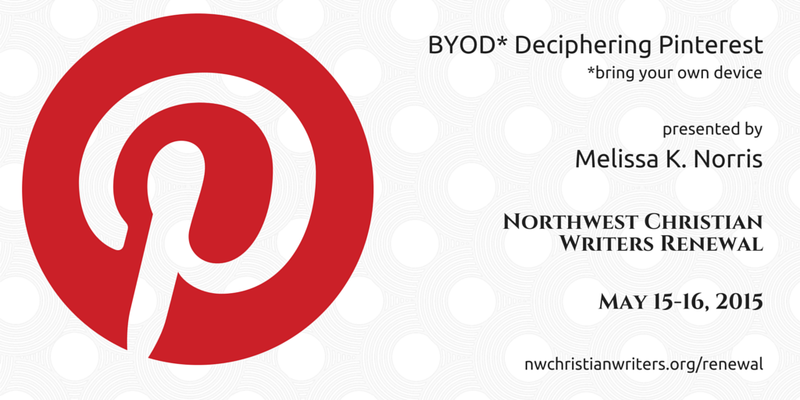 Learn why you should have an e-mail list and which service is recommended. They’ll discuss blogging as content marketing, how to boost a site in search engines, the role of social media in attracting website visitors, and their best tips on how most effectively to build website traffic. They’ll discuss what worked and what didn’t in their own attempts. 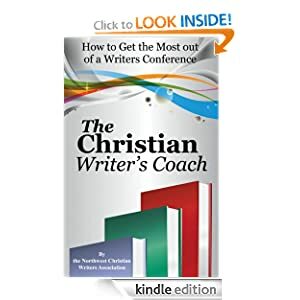 Janalyn’s Internet expertise allows her to maintain separate websites for her Creative Worlds author brand and for mentoring other writers at Live Write Breathe. Still, Janalyn prefers to think of herself as a storyteller. Writing is so intuitive for her that she rarely encounters writer’s block. But when her inspiration does need to be renewed, prayer helps her the most. “That, and figuring out where following the allegory might take the story,” she says. 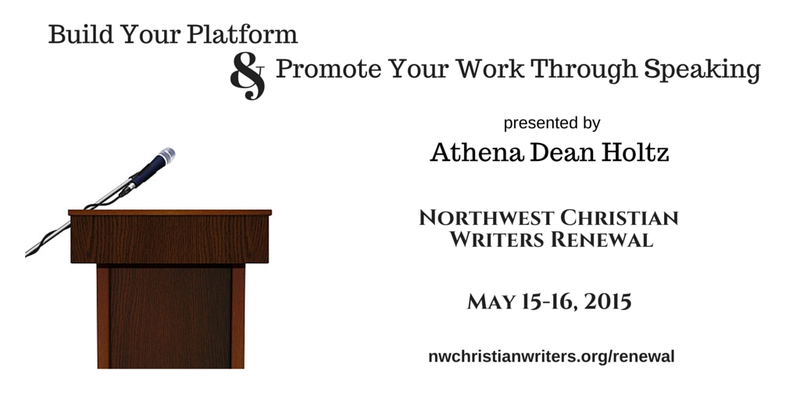 To benefit from Janalyn’s teaching and coaching, sign up today for the 2015 Northwest Christian Writers Renewal.